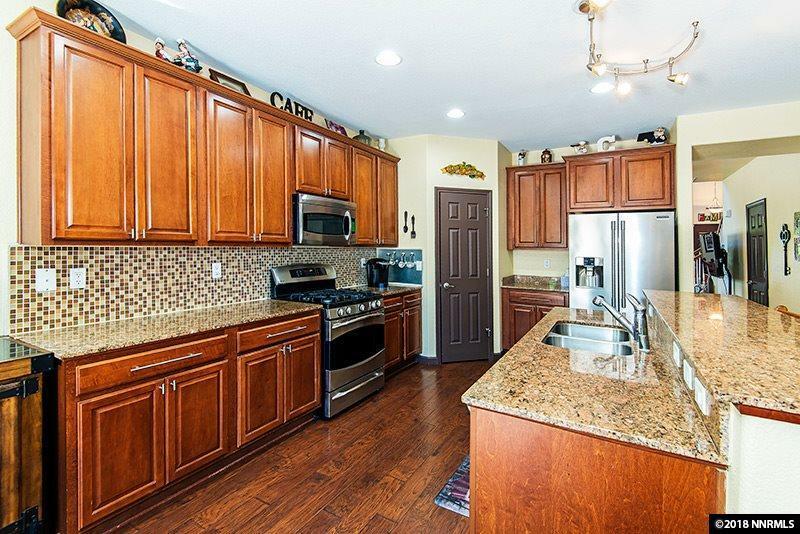 Welcome home to this immaculate, like new, home in Curti Ranch! Amazing curb appeal w/new exterior paint. This beautiful home has it all including a fabulous Pool and Hot Tub! 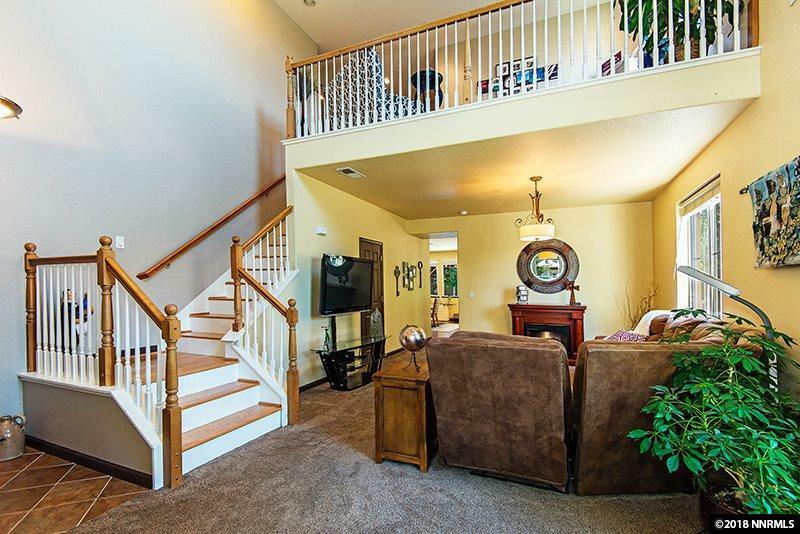 Step inside to a Grand Welcoming Formal Living & Dining Room with new carpet and neutral paint! 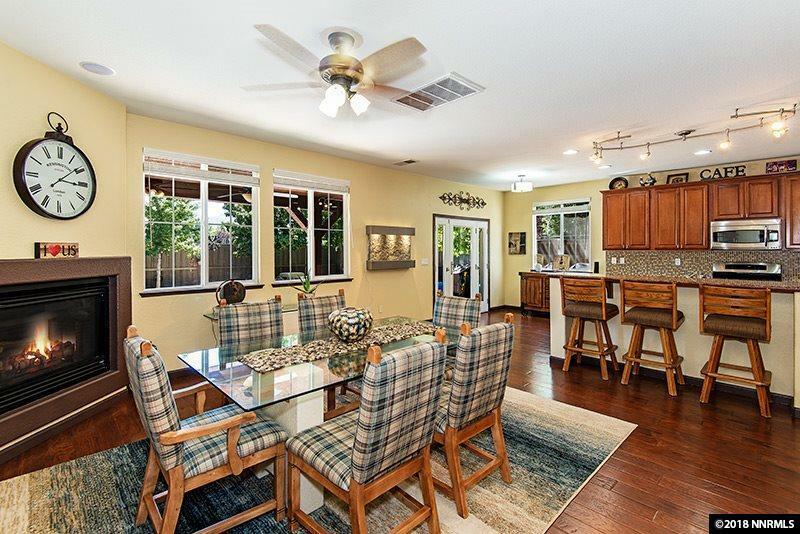 Then onto the large Open Kitchen & Family rooms; through your new French Door to your meticulously maintained yard; Beautiful new builtin to match the house Patio Cover w/Fans & Lights & Remote control blinds & Sparkling Pool & Hot Tub!